Summer might seem a long way off, what, with all the snow and all, but it doesn’t mean we can’t look forward to all goodness it brings… like alcohol! Take rum, for example. Everybody likes rum. Usually in the form of Captain Morgan. 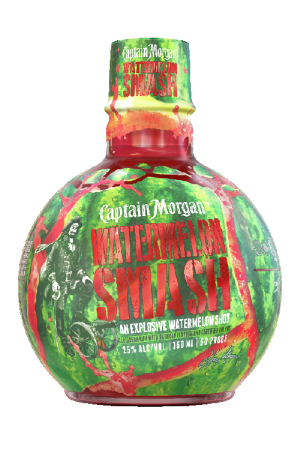 Well, what if I told you they were releasing a Watermelon Smash version of its rum? Yes, that’s right, the drink – best served chilled as a shot and as a spritzer – is available in time for those long summer days. Limited edition! The latest rum bottle from the captain is bursting with juicy watermelon flavour. So flavourful, even our pack is scented! Simply enjoy as a chilled shot for instantly delicious fun or create a refreshing spritzer by mixing with club soda and a lemon garnish. 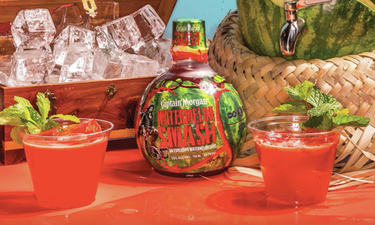 Pick up some watermelon smash today to party like a captain all summer long. Gluten-free. A 750ml bottle of the stuff will set you back $15.99 which isn’t too eye-watering, especially when we’re talking about Watermelon rum. While I have you, why don’t we go over something which will go hand-in-hand with your novelty rum, like the Aldi hot tub which is making a spectacular return this year? It’s due to hit shelves March 29 but they’re available for pre-order from March 25. 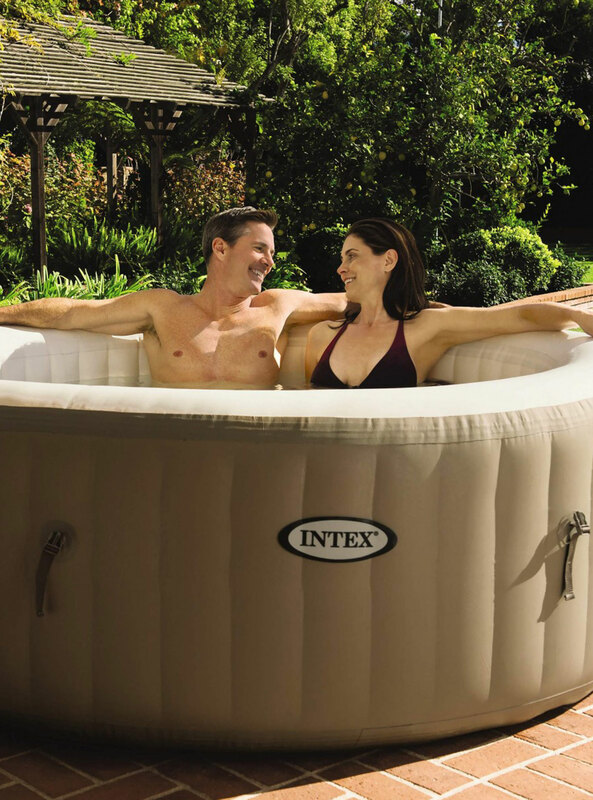 At a remarkable £279.99, it sees off B&M’s inflatable hot tub by just one English penny, which when you think about it, is great bantz. To ensure there’s no hysterical follow-up of last year, Aldi will be stocking 50 per cent more tubs, however, there’ll be a limit of one tub per customer. The tub is suitable for both indoor and outdoor use, with a 785 litre pool, 120 powerful air jets and a 2200W heater. I’m more of a warm pub and Guinness kinda guy, but with these new summer additions, I’m more than happy to branch out. Please remember to drink responsibly. If you want to discuss any issues relating to alcohol in confidence contact Drinkline on 0300 123 1110 for advice and support.